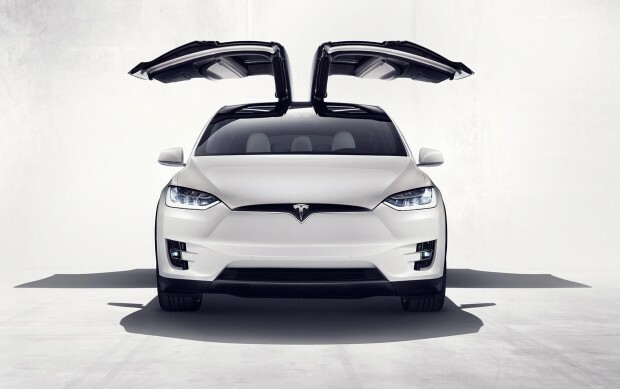 The front nose of the model X is just beautiful, so it could be great to have it on Model S as well. Added to the Spring 2016 Model S refresh. For those states that require front license plate, would be useful to have a non-destructive mount -- that does not interfere with radar sensor. I disagree 100%. I think the Model X front end appears unfinished. The Model S front end took a while to get used to but now it appears fine to me while I do not think the Model X front end will ever look 'correct' except on the darker body colors such as black or blue. I would like the (factory) option of having the nose cone painted the same colour as the bodywork. I don't like it. It looks like the frunk was accidentally left unlatched. Love my beautiful nosecone.